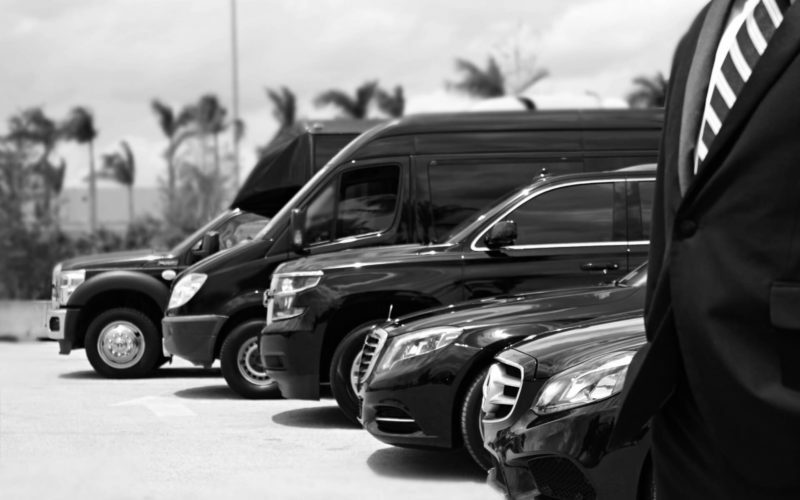 Patriots Limousines service is one of the most recognized private Car Service in Boston MA area when it comes to luxury transportation in and out of Boston. To provide the maximum output to our regular service requests, we also specialize in custom itineraries of various complexities. We are available 24 hours per day, 7 days a week to meet your needs in minimum response time. We pride in our team consisting of professional and friendly customer executives. Our exceptional quality service, our experienced and certified chauffeurs, and our unmatched customer support is key to attract new clients. During the road trip, your safety and complete satisfaction is our top priority, so you can be sure you are being driven by professionally trained Chauffeurs. You have a phone number to call should you have any issues before or during the trip, questions or changes that may come up. We have a proper check on our chauffeurs and vehicles. They have been inspected daily to ensure that we exceed the industry’s highest standards. It is all done so you could have the best, most reliable and safest car service in Boston. You are in Boston for a day of meetings? Want to out for a night on the town? Visiting the nearest sits and want to take your own personal scenic tour with friends? Let Patriots Limousine service do the driving and save yourself the headache of traffic congestion, precise directions, the hassle, the time and cost of parking. Whether it is dinner night to celebrate a special occasion, a theatre, clubs evening, parties or just want to enjoy the sights in the town. Let our professional chauffeurs provide you with an evening worry-free of driving and parking. It is easy to get and affordable. It is a transfer service (From any origin to any destination) is fixed-price, mileage-based and available with our luxury car our sedans and SUVs service. Do you want to put yourself through the hassle of getting to and from the train station or Logan airport? You really want to do quick driving in heavy traffic to the airport and back? Did you need your loved ones taking you to the Logan Airport or picking you up on your arrival? When it is early morning? Late night arrival? The team at car service in Boston will track your flight or train once it has departed from the origin and know just when your flight will arrive at the destination. So we will be right there at the terminal when you come out. At Car Service in Boston, we understand the tough scheduling, prompt service and vital function of road transportation needed to carry out the travel needs of big financial roadshows. We do GPS and verify addresses of all stops at the time the reservation is received. And we ensure your roadshow ground travel proceed on-time and worry-free. Car Service in Boston precisely specializes in meetings and event travel. For a smooth process, we have the on-site management team to ensure your arrival at your event or meeting worry-free. Our courteous coordinated planning of your travel, with no detail too small of your travel, will give you peace of mind. We keep in touch with our drivers all the way, affiliate dispatchers and staff to handle any changes profoundly that arise. Are you going to the game event or going to seeing your favorite band in the concert? Save yourself from the far and high cost of parking blocks from the venue only and then sitting in stuck traffic trying to leave. Let Car service in Boston takes you and your party to the event. We will drop you off and pick you up at the stadium or concert hall so you could spend time enjoying the event! Car service in Boston’s serves many states and airports in the USA and worldwide. We are operational 24/7. Whenever you try to reach us you will never get automate sort of telephone system. Your every call will be answered by a “live” Patriots Limousine’s customer executive. People are really tired of navigating around automated systems option and want to deal with a real person, we are that company.